Backroads has been taking responsible travel seriously since our first trip in 1979. After all, traveling on two feet or two wheels is the ultimate minimal-impact approach to travel. 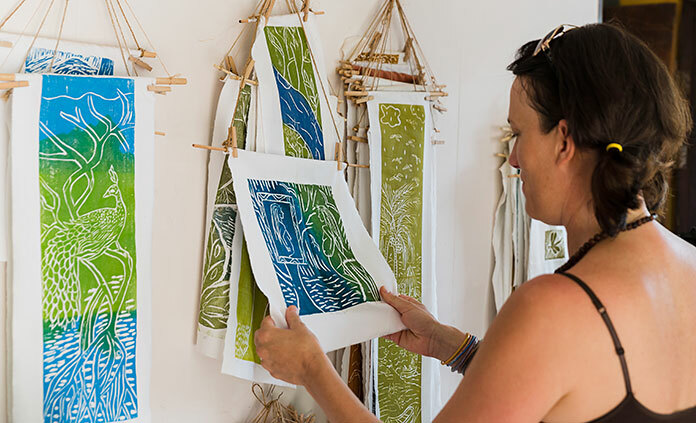 But we also recognize that any travel has an impact, so we do everything we can to make that impact positive. We don't simply take you to travel destinations on Backroads trips; we take you into the communities where people live and work. Here are just a few examples of how we support communities in the areas we run trips. Backroads makes it a priority to travel responsibly. Whenever we can, we buy locally grown products and foods and donate leftover foods and goods to charities. We recycle in locations where recycling exists and practice the principles of Leave No Trace (pack it in, pack it out). And we contract with local business services at every opportunity. The highest impact actions aren't always the most glamorous, but we want to be sure our internal practices match our external commitment. 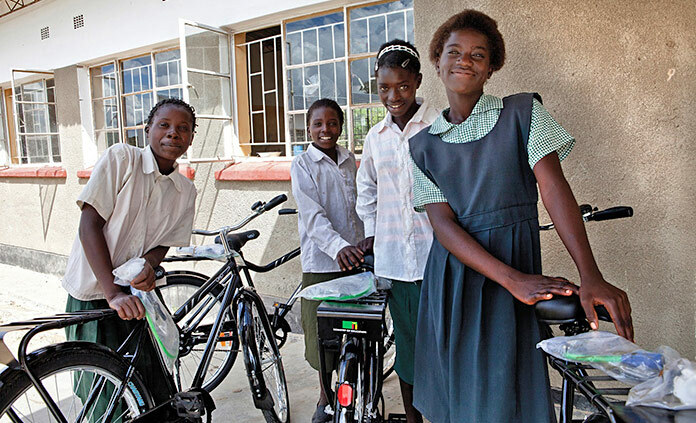 We are delighted to support World Bicycle Relief's mission of providing bicycles to rural workers, students and healthcare providers worldwide, especially women. 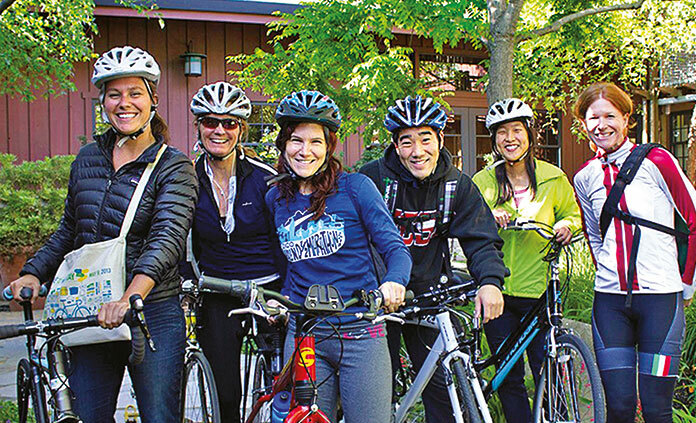 Backroads' involvement with WBR complements our efforts to promote and improve biking in the communities our guests live. 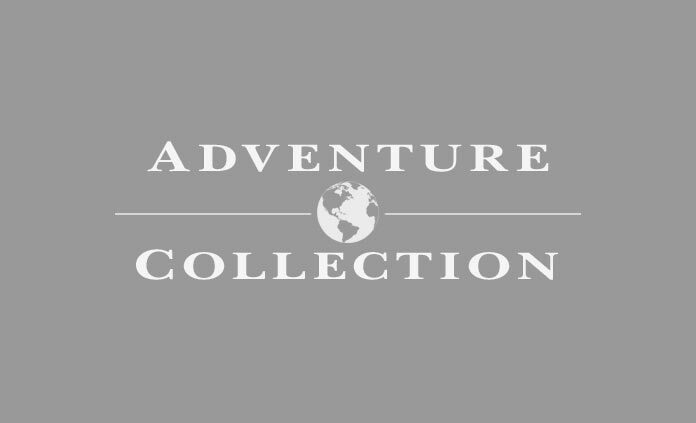 As members of the Adventure Collection, we support and believe in the five Strategic Principles of Responsible Travel. Since the Adventure Collection members accepted these principles in November 2003, we continue to integrate them into all aspects of Backroads. 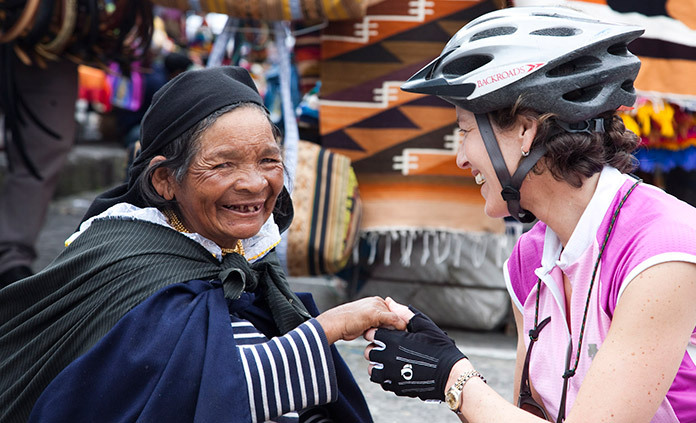 We support non-profits in the communities where our guests live by donating trips as fundraisers. We've donated a total of over one million dollars to the worthwhile causes of more than 150 organizations.